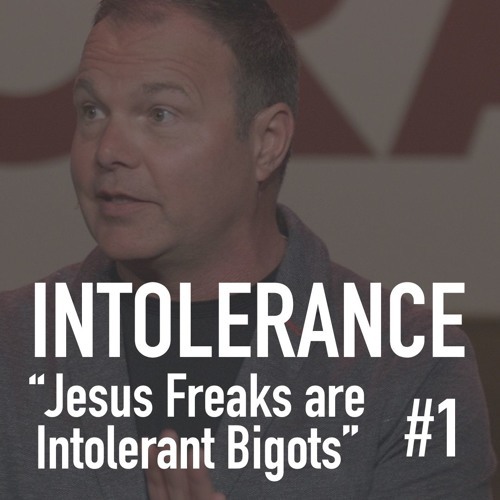 “Jesus Freaks are intolerant bigots." Based upon his groundbreaking research that included over 900,000 phone calls and six focus groups in three major U.S. cities, in this six-week sermon series Pastor Mark Driscoll answers the top objections to the Christian faith. Visitors to The Trinity Church will receive a free copy of Pastor Mark’s accompanying book "Christians Might Be Crazy" that includes numerous interviews with scholars and detailed answers to common questions about Christianity.